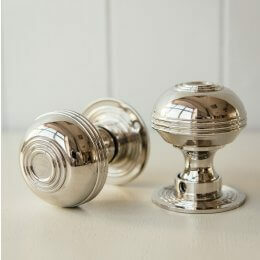 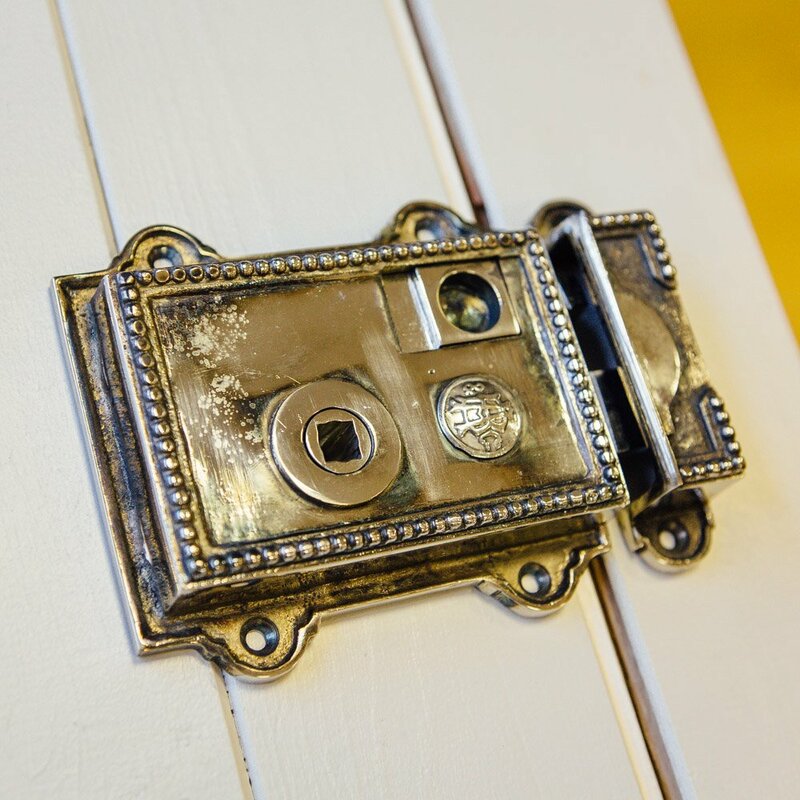 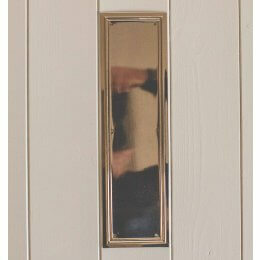 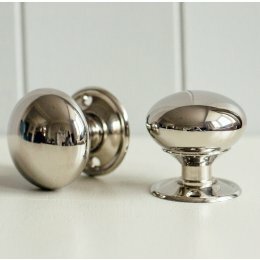 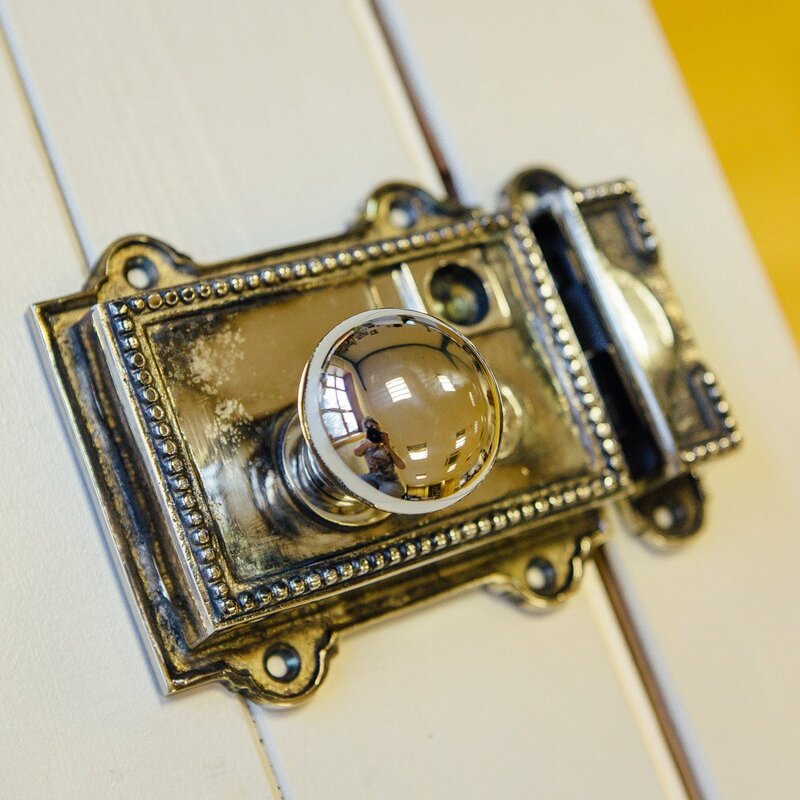 A Regency style nickel plated solid brass rim latch, hand aged for a truly authentic look. 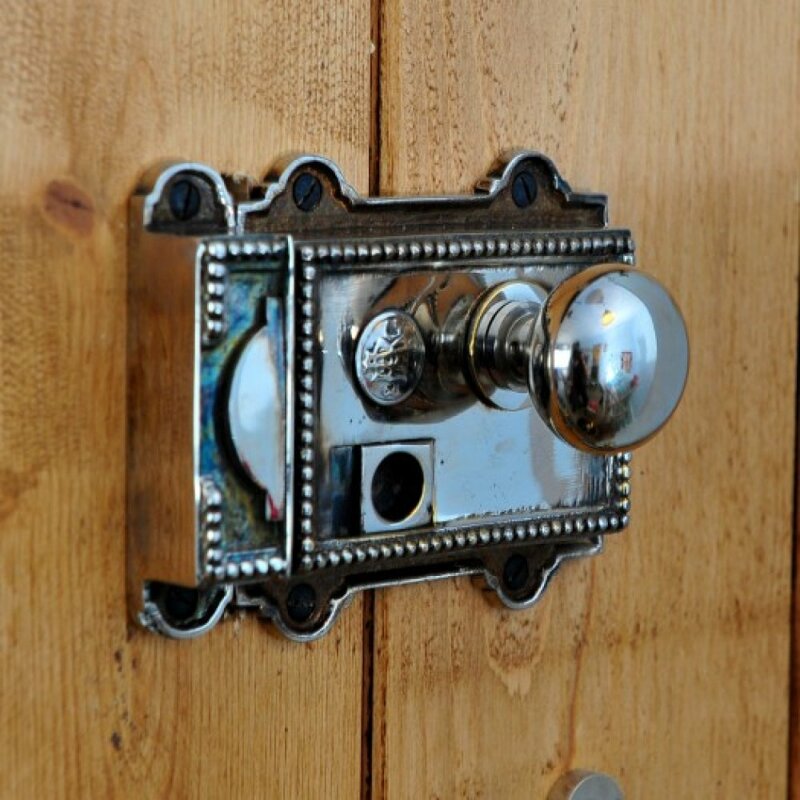 Comes complete with thumb privacy bolt, and keep. 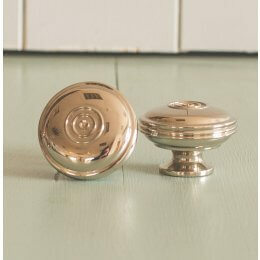 Perfect for bathrooms and bedrooms. Each latch can be fitted either on the left or right of the door to suit and comes with a fitting template and full instructions.